How Bad is the Wind Noise? I’ve always heard about roadsters with soft tops having a lot of wind noise as a result of their shape. Having never actually been in a soft-top roadster with the top up I am actually quite curious. I’ve only ever been in a roadster with the top down which obviously had some wind noise. So all you Miata/MX-5/s2000/911 Cabriolet/Boxster/z3/z4 owning oppos, how bad is the wind noise really on a soft top roadster? 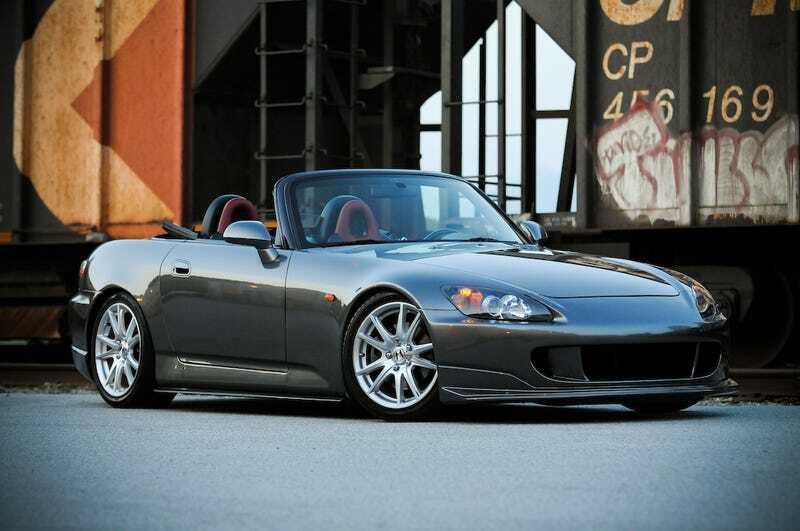 Some beautiful s2000s for your time.